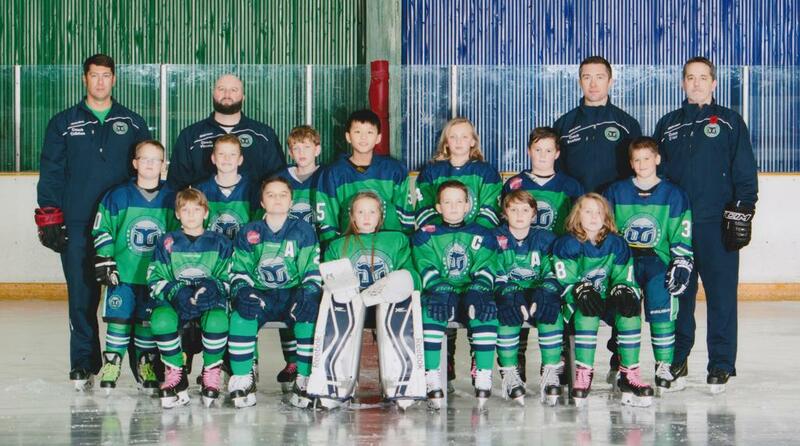 Thank you to the parents and hockey players of the 2017/18 Hampton Roads Whalers 10U team. Tryouts for next season's Whalers teams will be May 14, 15, & 17. 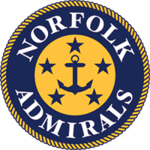 Applications for travel coaches and team managers are now being accepted by the Whaler Nation Hockey Director, and decisions on coaches for each team will be announced soon. Thank you to the following sponsors which have generously donated resources to help our team with funding for the 2017/18 season! !